POSCO is refocusing its marketing direction towards creativity and innovation. Going forward, the company’s younger employees will take more initiatives in setting and implementing its marketing strategies. 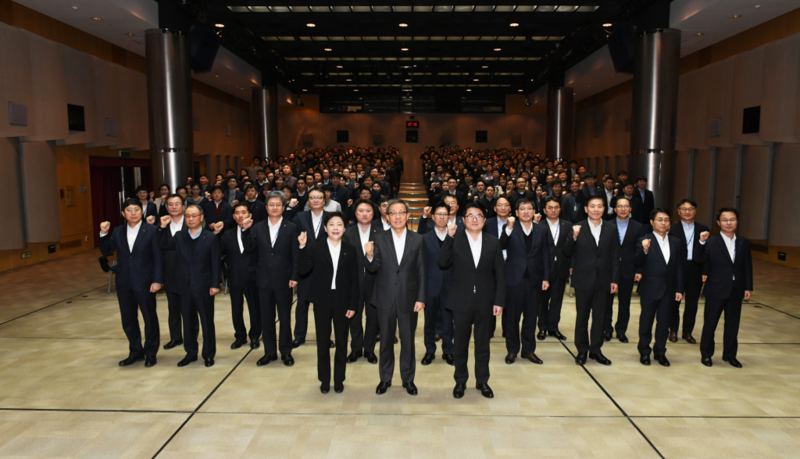 On January 11, POSCO hosted a special event, “POSCO Marketer Campaign for Change” and launched the Marketing Innovation Committee. With a creative and innovative mindset, the Committee is set to implement principles of corporate citizenship that seeks overlapping core values with the customers. The Committee consists of 20 young POSCO employees from assistant to senior manager levels, who will proactively seek out customer feedback and lead the changes in the company’s marketing tactics. To streamline the communication process, the committee members have the mandate to bypass unnecessary reporting process and deliver customers’ voices directly to the senior management. On top of the previous system where all customers were directed to the relevant departments, POSCO newly established the ‘Customers with POSCO’ center with dedicated contact information (phone: 02-3457-0400 and e-mail: withcustomer@posco.com). Through ‘Customers with POSCO,’ the company aims to establish a communication system that can help devise solutions by addressing inquiries that can’t be managed by departments scattered across various divisions. By the end of January, POSCO will carry out a round of visitations to each client to convey the company’s commitment to innovating its marketing direction and continue managing any incurring changes through the newly established Marketing Innovation Committee.